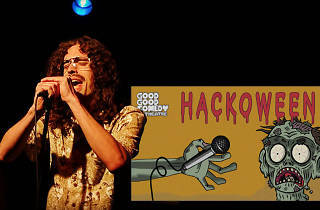 Despite the name, you won’t find any hacks at this scary-funny show at Good Good. 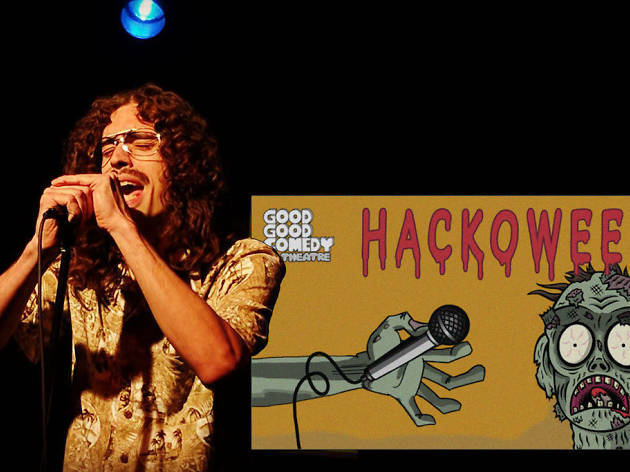 See Philadelphia’s funniest “rip off” 30 of the greatest (living and dead) performers of all time. In addition to the impersonations, hosts Charles Blyzniuk and Alex Grubard will lead a costume contest. And best of all? This bash—like all shows at Good Good—is BYOB.